Schmoozing the customer at every touch point regardless of channel or device, while sending out a unified brand message, is my definition of customer experience marketing. It includes points in the customer journey often overlooked or ignored by marketing. The Canadian Marketing Association gives a broader definition of the customer experience as: “the sum of ALL interactions a customer has ever had with a brand: tangible, visual, emotional, read, blogged, consumed or experienced”. In our modern, connected world, nearly every company strives toward a digital frontier of meaningful, deeper customer relationships across all channels. The reality is that customers today are dealing with a complex selection of digital channels and messages. Brand loyalty is fleeting, and consumers expect to obtain more value for their money. Why is customer experience marketing so important? Great customer experiences make brands “sticky”. 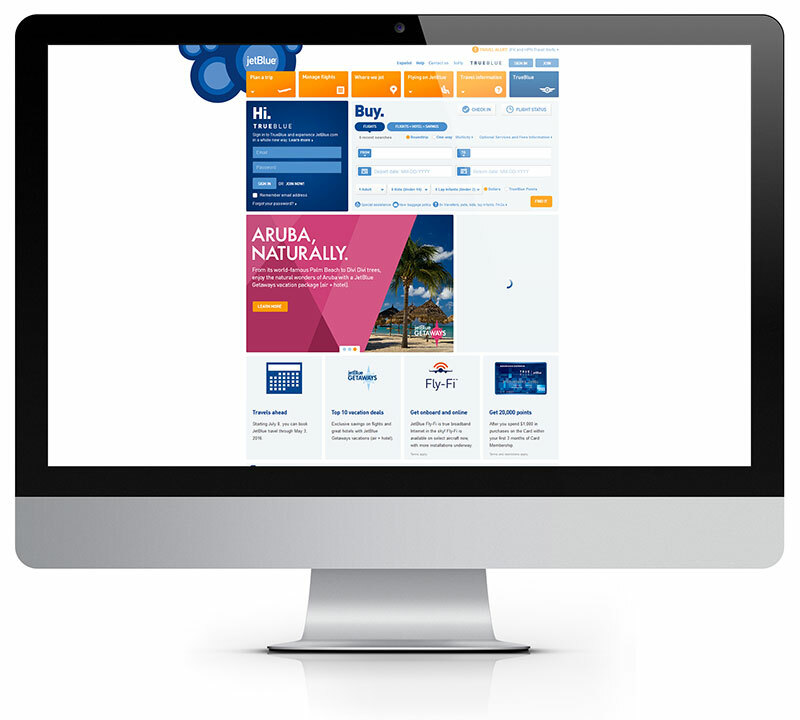 Since customers want to associate and stay with brands that provide them with memorable experiences. Creating an experience that is enjoyable for the customer will help to keep them coming back for more - whether it be offline or online. Smart companies understand that it is cheaper to maintain relationships with a loyal customer rather than establish new relations with a brand new prospect. Creating an exceptional experience is a key to building brand loyalist. A heavy focus on the customer’s wants and needs allow strategies to be formulated from the customer’s real expectations and not what the company “thinks” the customer wants. This, in addition to considering new technologies and channels help companies bridge the gap between customer satisfaction and profit. In a competitive market place, great customer experiences are a differentiating factor. They tell the customers without blatantly saying it, “choose me over the others”. This increases a brand’s share of voice and maintains market share. If everything from traditional channels to social media, websites, mobile apps, email and in-store digital displays all play a part in the brand experience, knowing where to start and where to focus attention becomes an overwhelming endeavour for companies. For many businesses trying to deal with this complexity, Sherpa Marketing emphasizes moving beyond a customer-centric approach to using more sophisticated tracking technologies, analytics and customer feedback tools that can provide insights which inform smart decision making. Whether Sherpa’s clients are expanding on their current customer experience strategy, or devising a completely fresh approach to the customer experience, there are certain considerations to take into account. The first step is to define the brand’s voice and tone paired with messaging that helps drive and fulfill the brand’s values. The voice of the brand is its personality, the tone on the other hand is the way that personality is perceived by customers. For customers, having that familiar feel of the brand’s personality that they can recognise as they transition from one touch point to another sends them a consistent brand message. Sephora, a global cosmetic brand, is a great example of a brand that has been able to propagate and integrate its core brand values across various channels. They send a consistent message of being the one-stop shop for all beauty inspirations and trends. The brand has managed to have a consistent message across its 1,750 retail stores in 30 countries, while making technology an integral part of its strategy. One of the reasons Sephora is a leader in beauty retail is because of their willingness to push boundaries. Not only did they define a tone and voice that screams beauty aficionado, they make it a point of duty to improve discoverability of their brands and make it easy for customers to use and share their favourite products on social media. 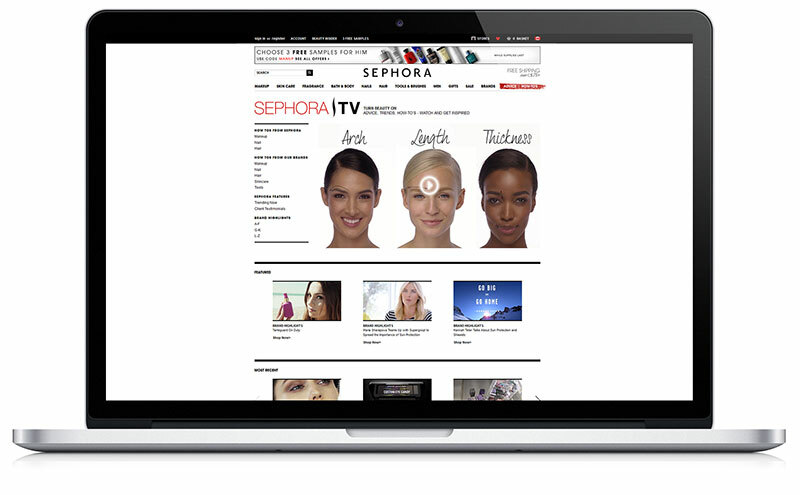 Their successful beauty talk series on YouTube and the “how-to’s” segment on Sephora TV, both recently incorporated into their e-commerce website, help bridge the gap between online and in-store experience. The videos make beauty tips and advice easily accessible to customers without having to go in-store and speak to a personal shopper for advice. Like Sephora, it’s important to preserve these elements. Strategies and goals change over time, but tone and voice are fundamental to delivering a cohesive brand communication. In addition, customers seek to have personal human interaction and engagement with other people, not brands or companies. There is nothing less personal than getting an email from a company that starts with “Dear Customer”. 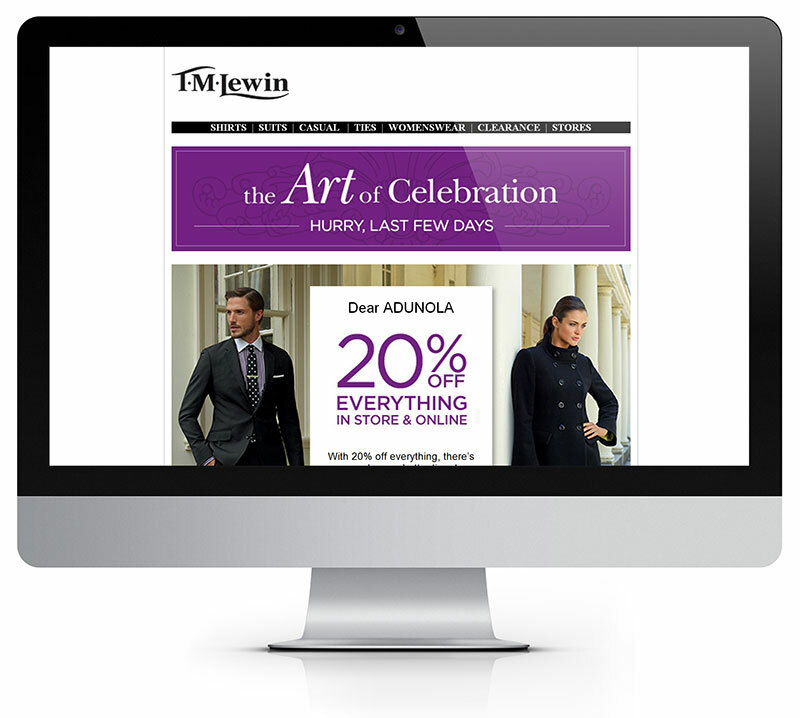 This is a tactic that TM Lewin, a clothing retailer, improved on by including my name in emails they send me rather than sending one that’s purely generic. Ensuring that every engagement with a customer is a personalized experience is a key element to improving the customer experience. 3. Map out the intended digital customer experience. A key part of the strategic process is uncovering what makes a brand “sticky”, that is, what makes customers follow through on an intended purchase, buy a product repeatedly and recommend it to others. Customer experience strategy must start with knowing what your customer needs and wants and delivering an exceptional and memorable interaction at every touch point. At Sherpa, we discovered that as simple as this might sound, one recurring factor is simply, simplicity. Ultimately, a company’s growth breeds complexity and no customer yearns for a complicated experience, requiring more time and attention to navigate touch points, slowing their decision making. Embedding simplicity throughout the strategy is vital. 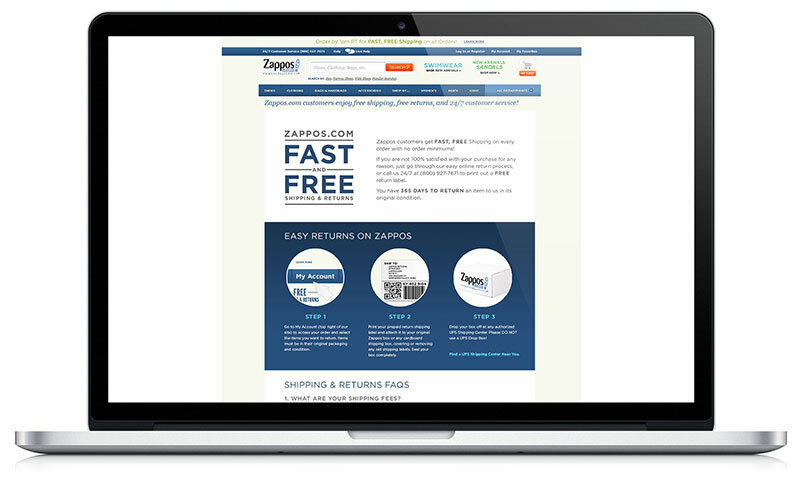 Brands like Zappos, an online retailer, have been commended for providing great service experience and making it easy for customers to not just buy but also return items with free shipping. A question that should be easily answered is, “How simple and enjoyable is the customer journey from start to finish?” Having a clear idea in mind of how the customer will go from the first touch point right to advocacy is an important step uncovered through speaking to customers whether it be through casual social media interactions or intentional market research. 4. Differentiate your customer experience from that of your competitors. Brands should take a look at how they can take a different and superior route to their competitors, again, keeping in mind the “simplicity” factor. If it isn’t possible to perform a different range of activities, then determining how to perform those activities in a different way while still upholding the brands core values is a key consideration. For example, companies delivering a truly outstanding customer experience divide customers into segments and tailor customer experiences to suit specific needs. Airlines like JetBlue do a great job at standing out from their competitors by providing great customer service on social media, something other airlines still struggle to manage. 5. Make informed decisions about digital investments. With the digital landscape continually evolving, there are always shiny new features and channels that are promoted as “the next big thing” for businesses. At Sherpa, we recommend that our clients utilize what we call the “walk-jog-run”. This essentially means that the first phase of a project starts with sticking to a small number of effective features and channels and then expanding into other channels based on insights from data retrieved over a certain time period. Determining which platforms your customers are already engaging with and then testing again and again to see if tactics employed resonate with customers ensure that the digital investment is worth it. To sum it all up, just as Rome wasn’t built in one day, great customer experience strategies are not built and executed devoid of flaws. The truth is that strategy creation is a journey, an inherently messy one at that which involves constant refining and evolving, especially considering how rapidly technological advancements are occurring.